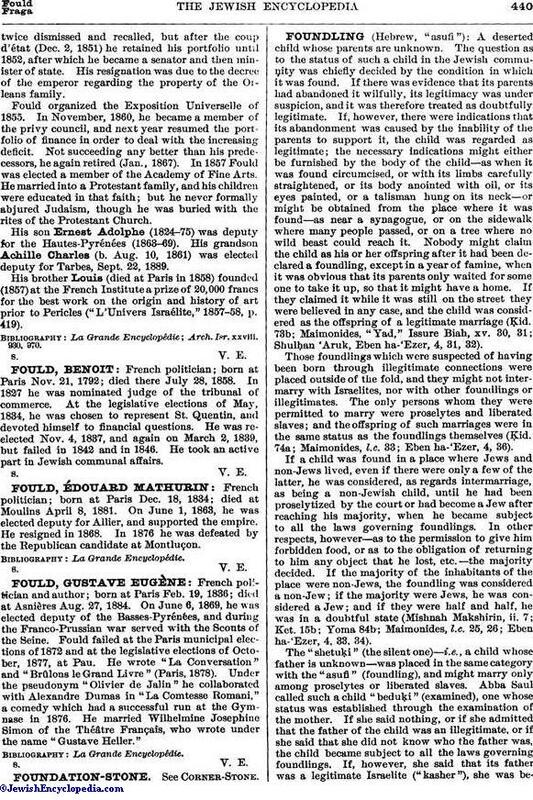 French politician; born at Paris Nov. 21, 1792; died there July 28, 1858. In 1827 he was nominated judge of the tribunal of commerce. At the legislative elections of May, 1834, he was chosen to represent St. Quentin, and devoted himself to financial questions. He was reelected Nov. 4, 1837, and again on March 2, 1839, but failed in 1842 and in 1846. He took an active part in Jewish communal affairs.